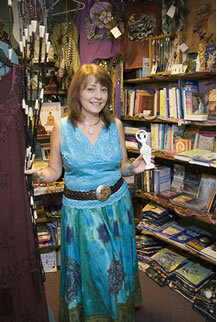 My name is Vonnie Capazo, proprietress of Heaven & Nature Store. I opened my store in 1991 as the Environmental Center. My focus was on environmentally safe and natural products and recycling. Over the years, as I have changed and grown, my store has also changed and grown in many new and exciting directions. I found that people who were concerned about the Earth and their bodies were also concerned with conscious living and spiritual development. 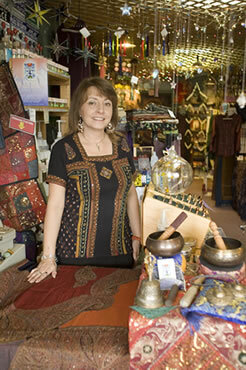 I began adding many wonderful new products to help my customers on their spiritual journeys. 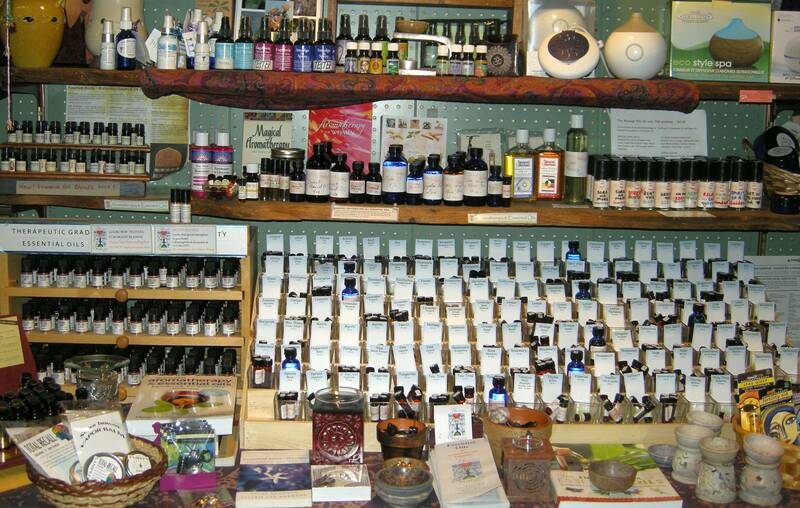 In 2004 I changed the name to Heaven & Nature Store to more accurately reflect the full range of spiritual, as well as natural, products that we have come to offer. We are all changing, learning, and growing together! Heaven & Nature Store will also continue to change, improve, evolve, and grow – just like us. I feel so blessed to be chosen to provide this service to the community. My customers are extraordinary people. I have learned so much from them over the years. It has been a fabulous experience so far and it just keeps getting better. Thank you! Please come visit and Warm Your Spirit Here! Heaven & Nature Store offers an amazing variety of products to enhance your personal growth, spiritual practices and well-being. Our customers have discovered that Heaven & Nature Store is the place to go for magical and unique gifts for the special people in their lives. Of course, this includes the most special person – you! 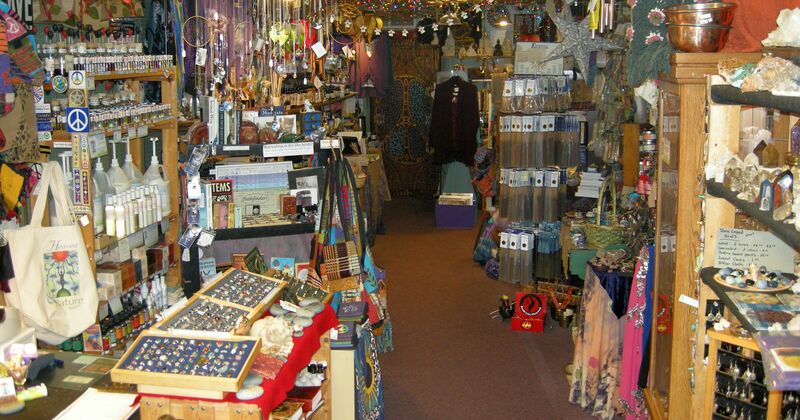 We have an amazing selection of gemstone jewelry, fun, handmade jewelry from local artists; eclectic skirts, tops, dresses, and scarves; and many fun and beautiful accent pieces for your home like, pottery, tapestries, witch balls, statues, artwork, suncatchers, wind chimes and more. It's a wonder how we fit so much cool stuff into one little store!